Atomac & Durco provide a wide range of valves and accessories specifically designed to be used in applications where aggressive and highly corrosive media are encountered. 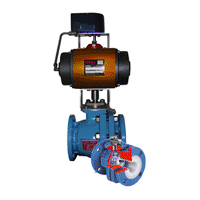 These valves are widley used in the pharmaceutical, food and chemical industries. This range of products provide an extremley cost effective alternative to valves manufactured from exotic alloys such as Hastalloy, Titanium etc. 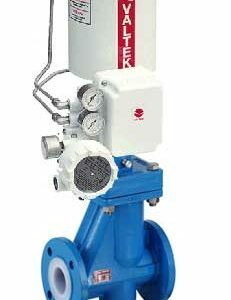 Ball, Butterfly and Plug valves can be fitted with one of the many pneumatic or electric actuators available in the Process Valve range of equipment.